The Florida College Learning Center Association (FCLCA) became the first state affiliate of NCLCA in 2013. Since then, FCLCA has continued to flourish with members from 27 different state universities, state colleges, and private colleges/universities. FCLCA offers learning center staff at all levels the opportunity to build professional networks by working with colleagues throughout the state, as well as the opportunity for professional development at a local level for all members of the Florida postsecondary learning center/student academic support community. 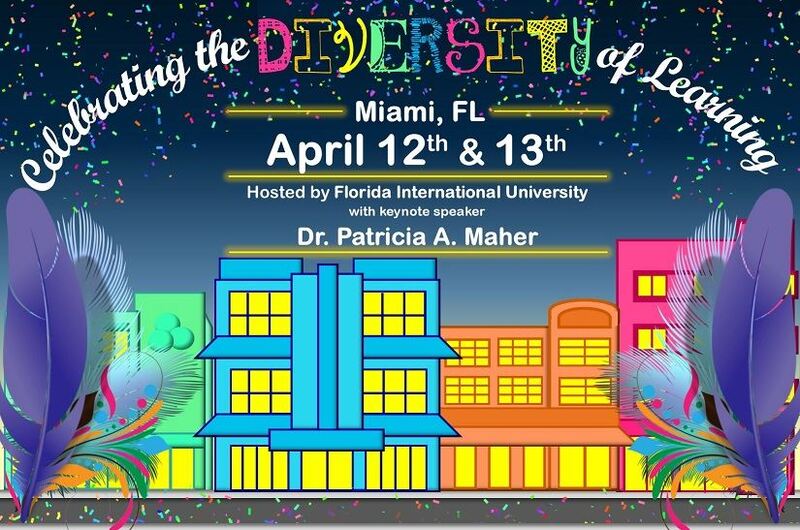 Join us for our 2018 Conference in Miami, Florida!